The average cost to install new siding is $6,000-9,500 for a 1,500 sq.ft. home, depending quality of materials and complexity of labor. Get an instant price quote for Vinyl, Cedar Wood, Engineered or Fiber Cement siding. 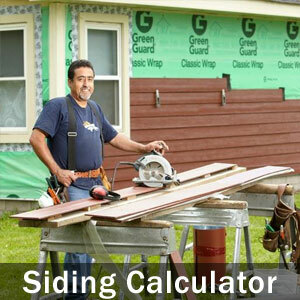 Find out what is the return on investment of an average siding project.